Andy gives many lectures to all kinds of groups each year, many of which don’t accept members of the public. However, some are open groups which advertise and welcome anyone to their lectures and gatherings, and the dates for these events have now been added to the Upcoming Talks page on this website – take a look. Andy speaks widely across Britain, and sometimes in other countries, so keep an eye on this page to see if he will be coming your way soon. New dates are continually added to the list throughout the year and the different subjects for each talk are clearly denoted. 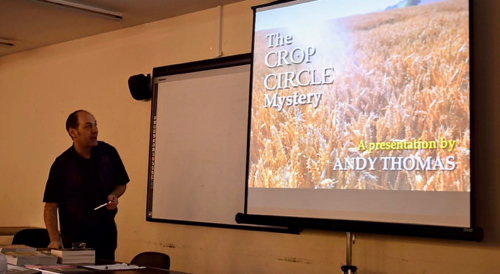 Andy is one of the UK’s most prolific speakers in any area of study, and he has given something approaching 3000 talks over his 25 years of lecturing on ‘mysteries and histories’. He hopes to see some of you at one of his talks this year! For those in the London area, Andy is now giving a number of presentations for the ‘Funzing’ group. 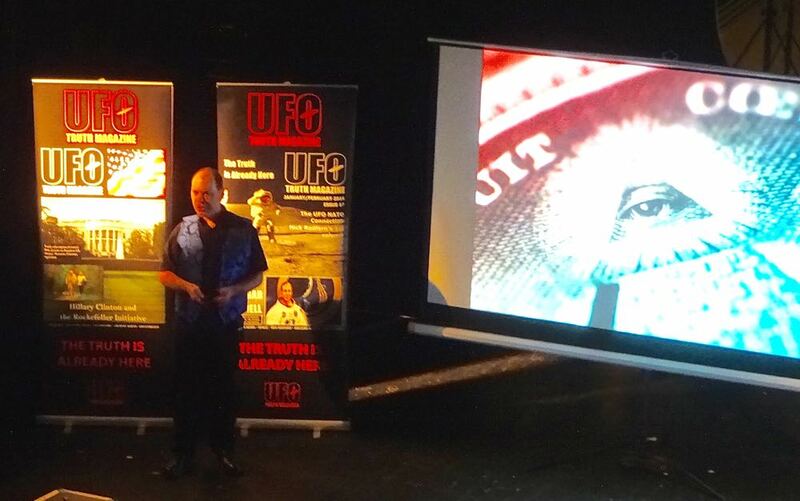 Funzing organises many events in and around London and the more support Andy’s talks on ‘Exploring World Conspiracy Theories’ have, the more likely it is that they will book similar material in future, so do give these evenings your support in particular. Details on these talks can be found in the listings on the same Upcoming Talks page.